The Orion fan in Brushed Aluminium comes complete with an integral halogen light and now has a remote control as standard to operate the 3 speeds of the fan and control/dim the light. Also available without a light. 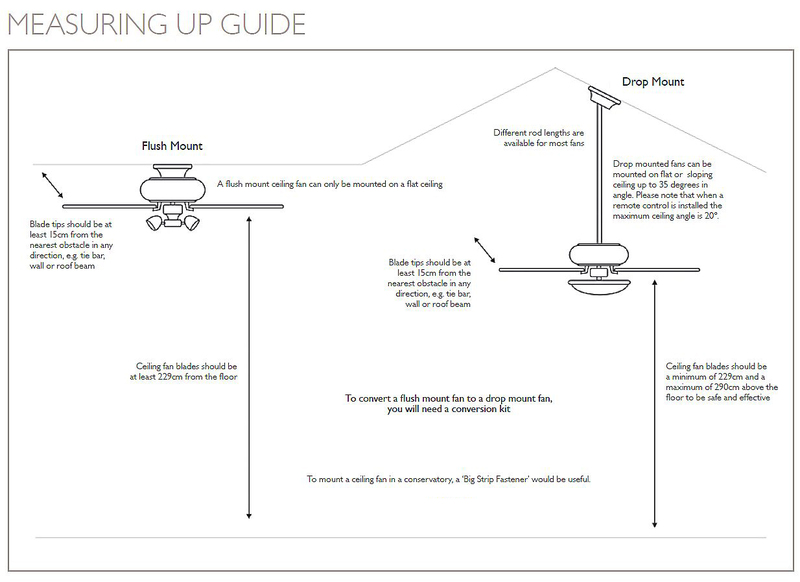 Like all Fantasia ceiling fans, the Orion has a 10 year manufacturers warranty. 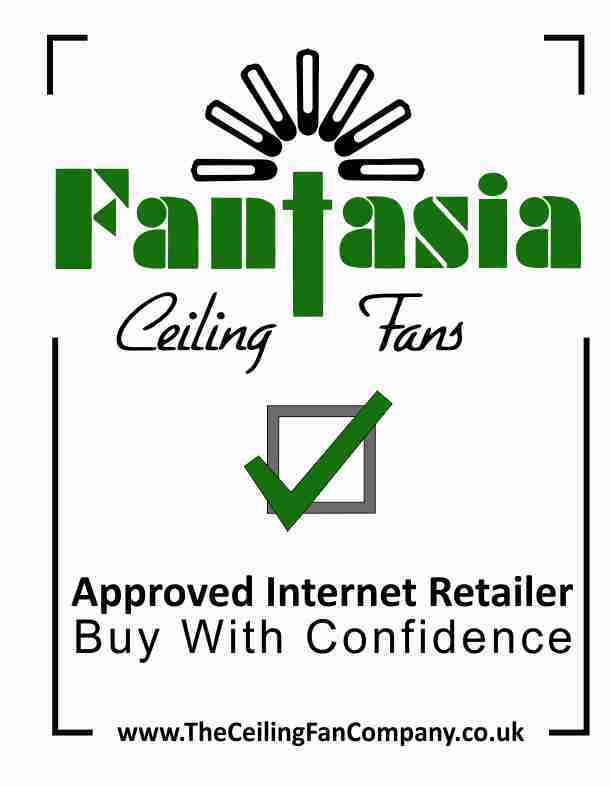 Chose a Fantasia fan on recommendation from my electrician and wasn't disappointed. Really high quality construction and very good customer service to rectify a minor fault on one of three I purchased. this was a replacement fan, it is good quality, looks good and works well. Click the button below to add the Orion Brushed Aluminium to your wish list.